A retreat to align with your sacred feminine essence through the deep grounding volcanic presence of Mount Shasta. Mount Shasta is known as one of the most sacred places on Earth and is called by many people the magical mountain. The mountain is located in the Cascade Range in northern California. 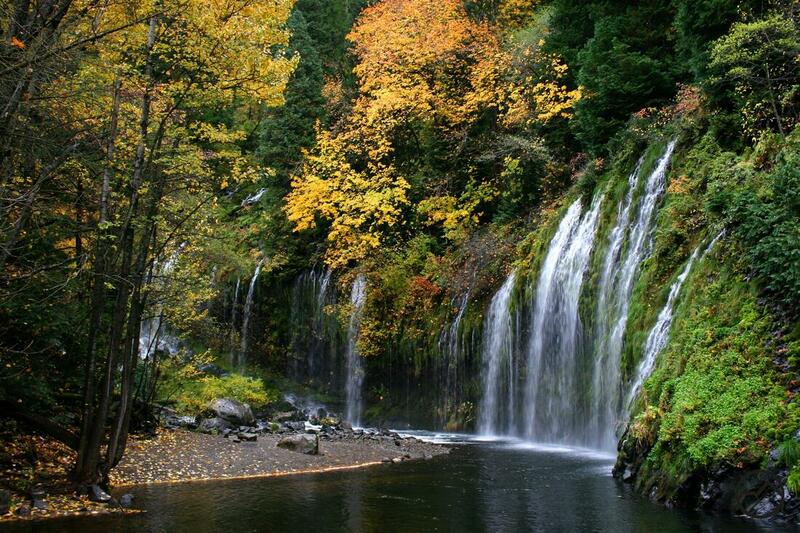 It rises around the picturesque mountains in the Siskiyou County at an altitude of over 14,179 feet above sea level. It is also one of the largest dormant volcanoes. It is a legendary and mystical place since known history. Locals believe that this mountain is truly magical and there are many stories that have baffled and delighted, not only the local Native American population, but also thousands of people who have visited this magical wonder of nature throughout the years. Natives have always considered this mountain as a sacred place and in recent decades, it has been connected to a mystical power that emanates peace and harmony. 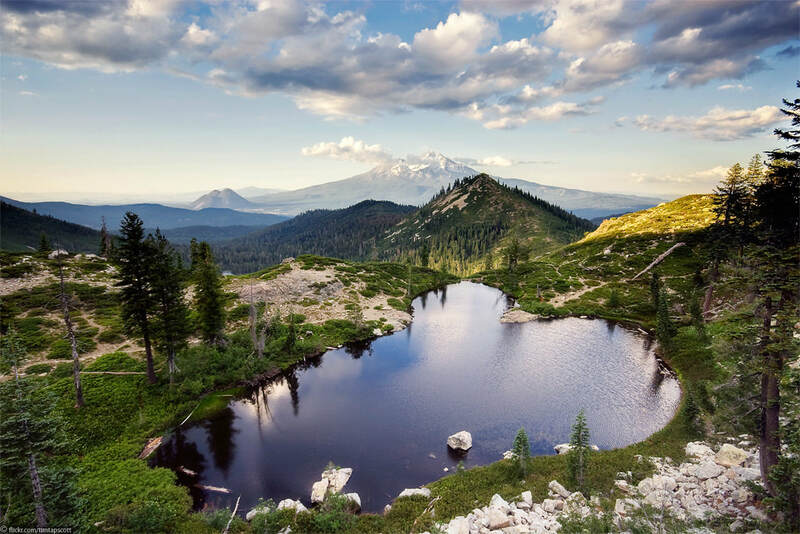 Some believe that Mount Shasta is closely related to mysterious flying objects, and some have ventured out and said that there are secret underground bases located inside this magical mountain. For this retreat, we will be gathering in sacred circle to delve into the offerings of the abundant natural landscape of this unique mountain to explore or inner world of mystery and magic through the teachings of archetypal goddesses that offer us the support we need to move through our lives with peace, harmony, and flourishing creations. 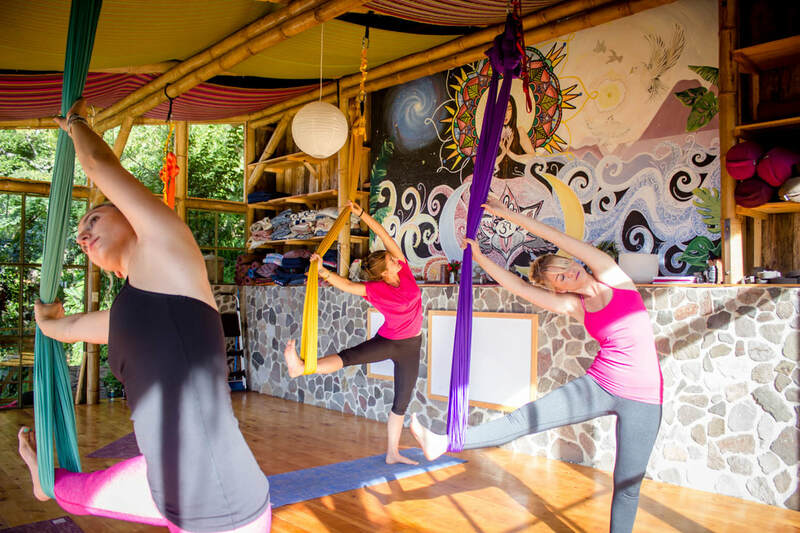 There are several options for this retreat experience which may include 1 or 2 Aerial Yoga Teacher Trainings in the local town of Chico, California at Freebird Aerial Yoga or you may simply attend just the retreat without the Aerial Yoga Teacher Trainings. See below for more information. 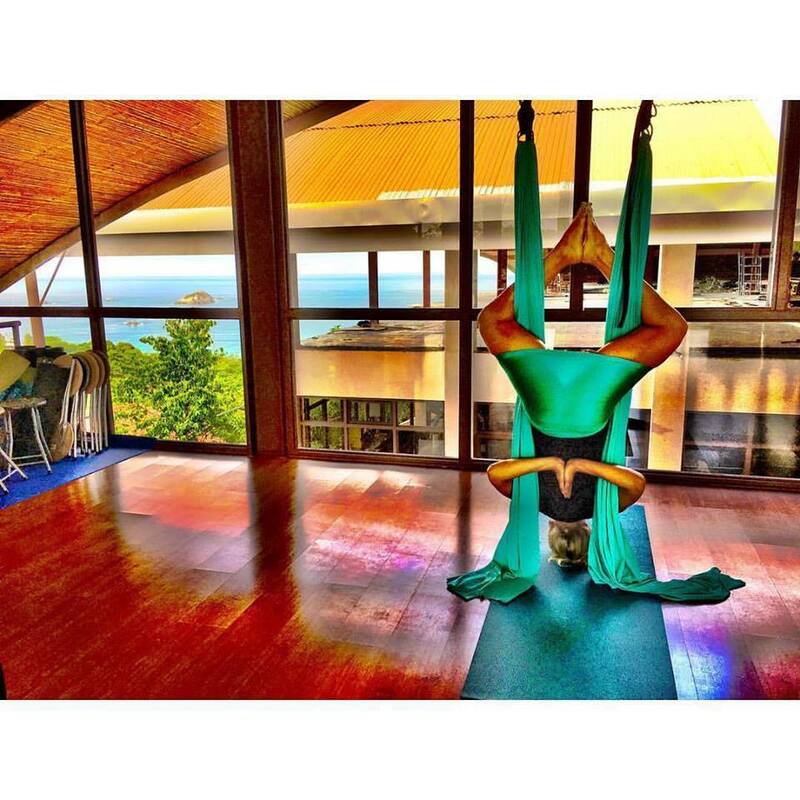 This Level One Aerial Yoga Teacher Training will be conducted over the course of 5 days. We will meet daily for a total of 4 - 6 hours in order to leave you plenty of time to enjoy the surrounding area, which is rich with great hiking, surfing, restaurants, and more! During the times that we are not training, you are free to explore the offerings of the spa and the lush surrounding forests or soothing beaches. 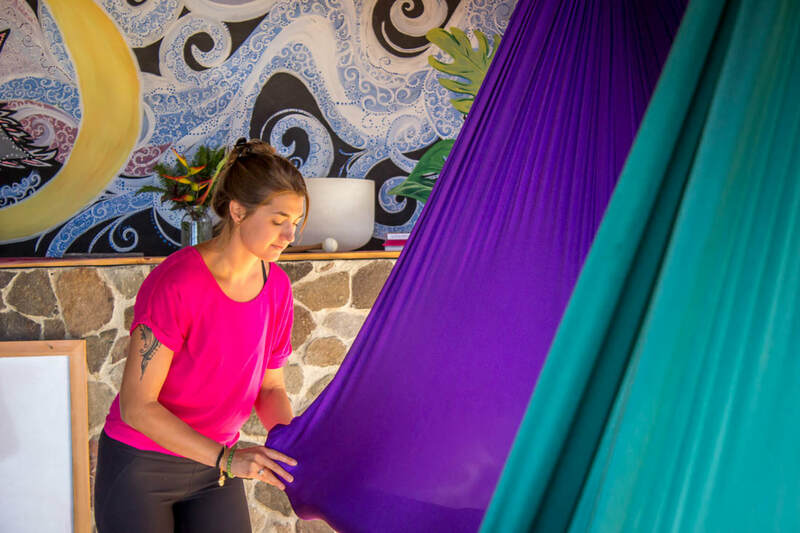 This retreat is a la carte' meaning that you get to create your own unique adventure or relaxation time around the teacher training hours. Accommodations and meals are not included with this retreat; however, you will receive support in selecting the accommodations and restaurant recommendations that are the best fit for you for your FULL enjoyment of the experience. 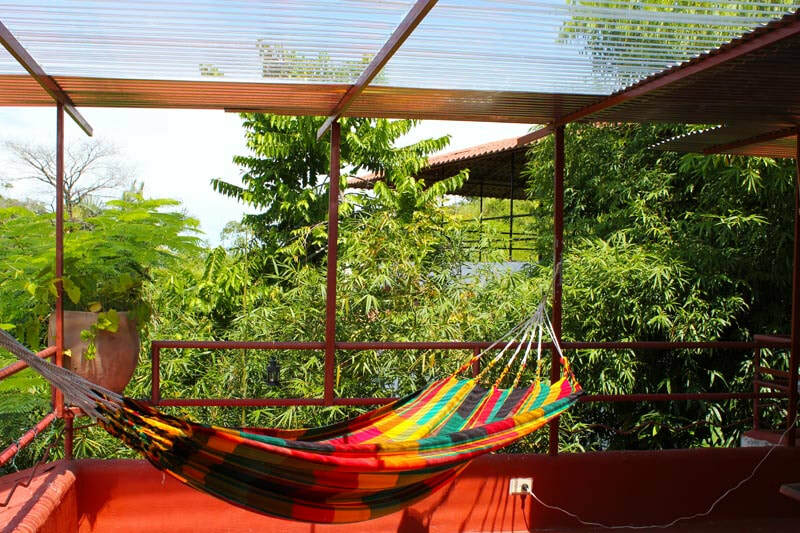 There are a couple of VERY affordable and nice hostels in the area as well as the option to come with friends and share an Airbnb home. 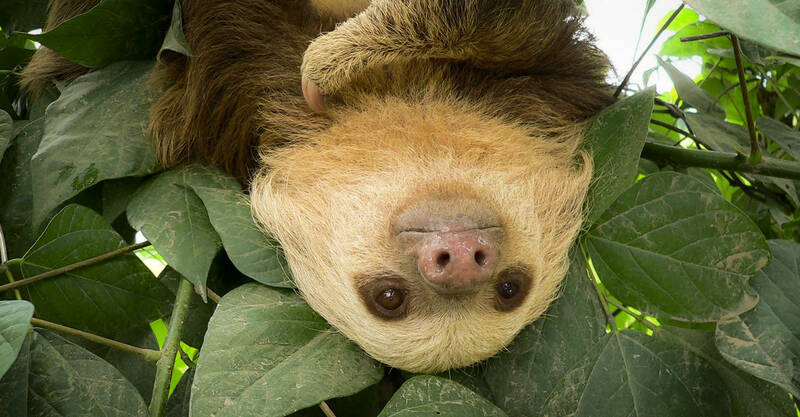 Plan your trip to arrive at the latest in San Jose Airport by Tuesday December 5th, from there you will take a shuttle that costs $50 to Manuel Antonio, which is a delightful 4 hour ride. Plan to depart at the earliest on Monday December 11th so that you have time to take the 4 hour shuttle ride back to the airport. 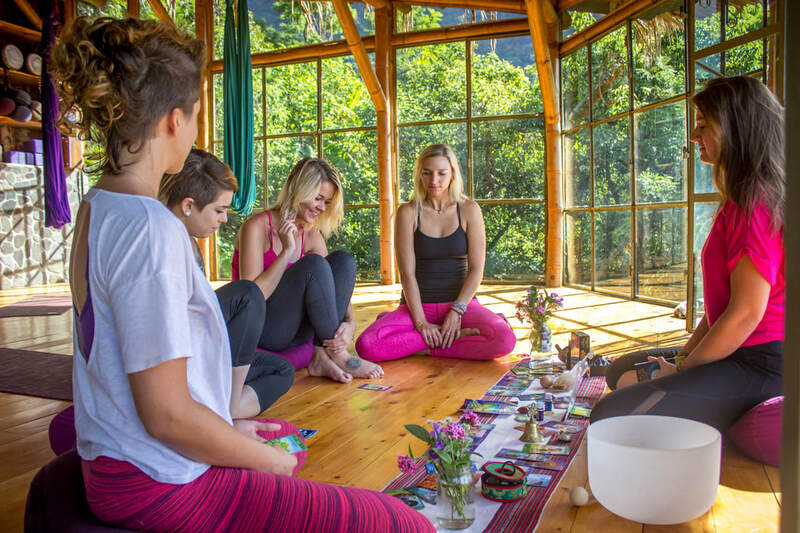 90 days or more prior to the start of the yoga retreat, you receive: Any money paid above the $350 non-refundable deposit, less a credit card fee of 3.5%, we cannot refund any travel costs incurred. 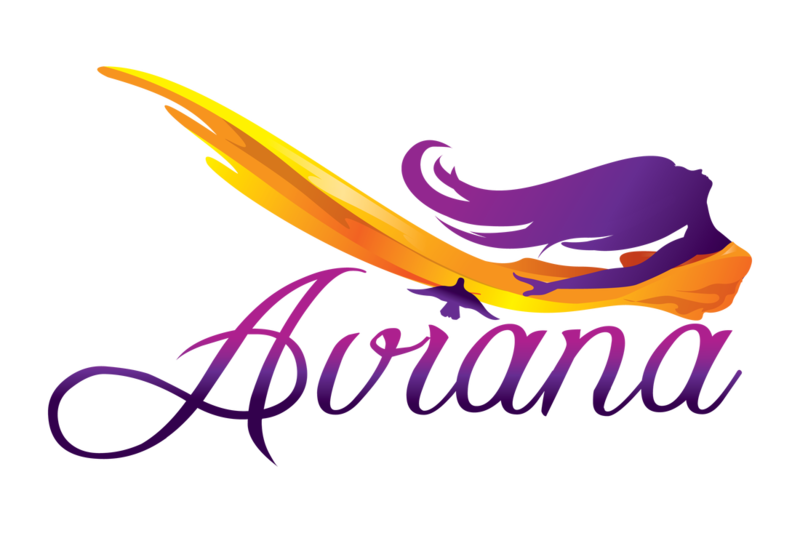 31-90 days prior to the start of the yoga retreat, you receive: 50% credit of the cost of the full retreat toward another Aviana Aerial Yoga Teacher Training Retreat to In-state Training within 12 months, and will forfeit the remainder. You are still responsible for the FULL cost of the training/retreat. All payments must be received in full by December 1st and any remaining balance will be charged to the credit card on file on December 1st, 2017. 0-30 days prior to the start of the yoga retreat, you receive: no refunds or credits will be given.